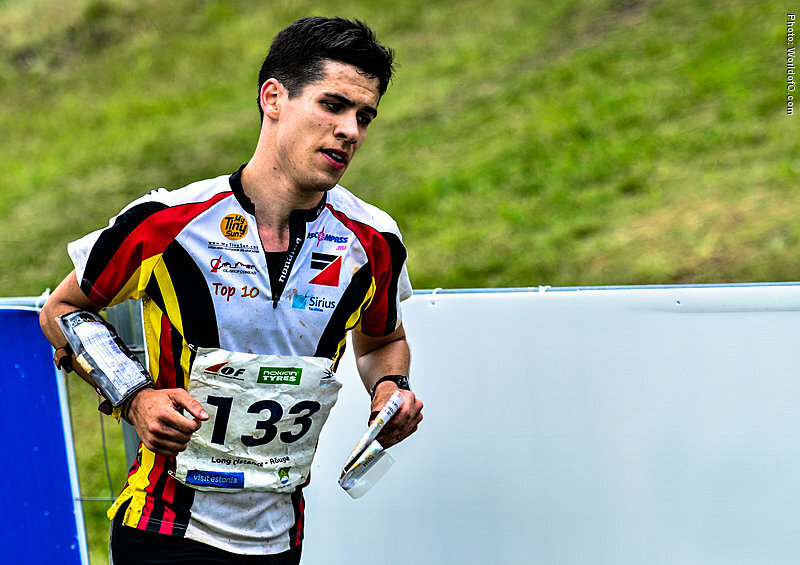 Part of the German National Team with a long record of achievements in national competitions. 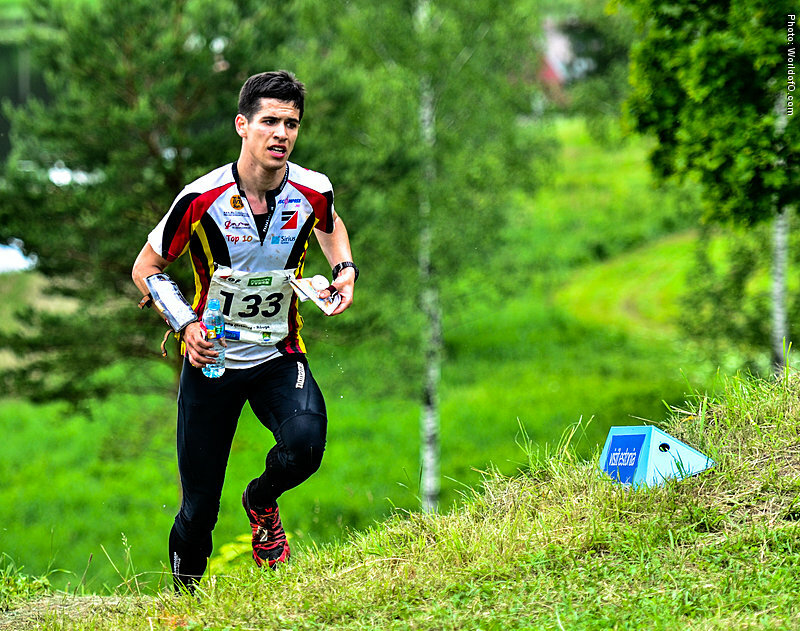 Best individual result in EYOC was 17th place at Sprint in Czech Republic 2011 and 23th place in the long race. 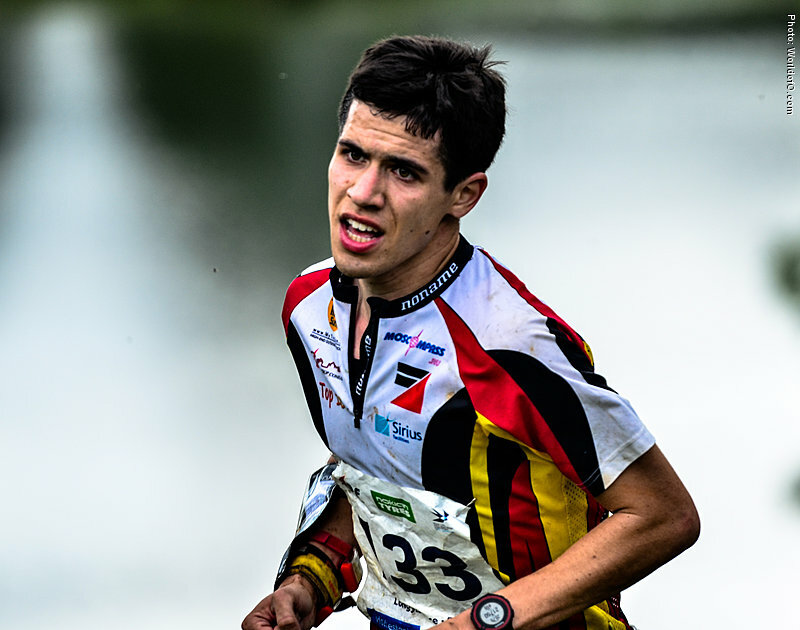 Best individual Junior result was 9th place at JWOC long distance in 2014 (BUL), also a 7th place at JEC long distance 2015 (GER). Moritz Dollgast (7 times) Moritz Döllgast (7 times) Moritz Doellgast (70 times) .